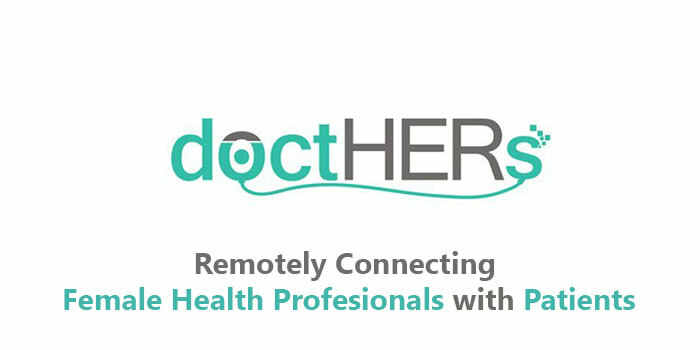 doctHERs™ connects marginalized communities to high-quality health & wellness services while re-integrating women healthcare professionals (both home-based doctors and community-based nurses and health promoters) into the health workforce in Pakistan. The inspiration behind doctHERs is Dr. Sara Khurram, Co-FoundHER and COO. doctHERs was conceived shortly after she conceived her baby. During her 1st trimester, she had to be on bed-rest and wondered if this would be the end of her medical career. Fortunately, her management thought otherwise and challenged her to create her own job while working from home. She felt really empowered and realized that there was a massive market opportunity for female doctors to be re-integrated into the workforce from home in a way which would address the healthcare needs of millions of underserved communities in Pakistan. Dr. Asher Hasan, Co-Founder and Executive Chairman, is a US Ashoka fellow and the Founder and CEO of Naya Jeevan Dr. Sara Saeed, Co-FoundHER and full-time Chief Operating OfficHER, Dr. Sara has worked in medicine, gynecology, psychiatry and public health. Dr. Iffat Zafar, Co-FoundHER & Full-Time Chief Medical OfficHER, Dr. Iffat Zafar has completed her Medical degree and (PGY-1) in Medicine and Surgery. Sarah Ashraf, Full-time Grants Manager; is a graduate from Karachi University.